Cookie will be presented at Dixon Place HOT Festival, NYC Fall 2010. 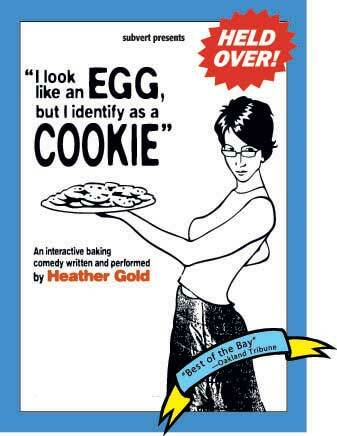 In Heather Gold’s innovative, smash-hit debut, “she sifts through the complexities of sexuality and identity with baking's simple truths.” (Robert Avila, SFBG ). 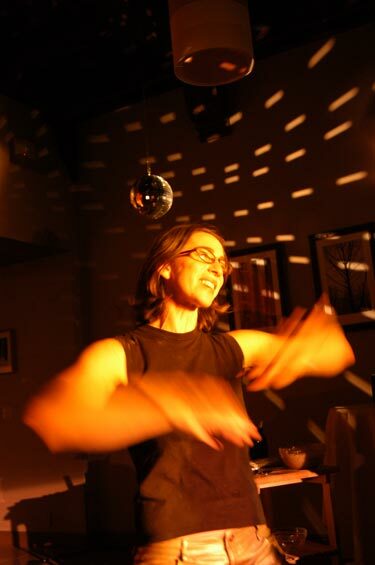 Heather tells her coming-of-age story as she makes chocolate chip cookies with the audience through her own hilarious and moving exploration of the recipe: heterosexuality (DRY), lesbianism (WET), the Left (MIX) and other tasty 1980s tunes and secret ingredients. Gold reveals the coming out story as a universal coming-of-self story and makes mincemeat of the identities that keep us from our real selves and each other.